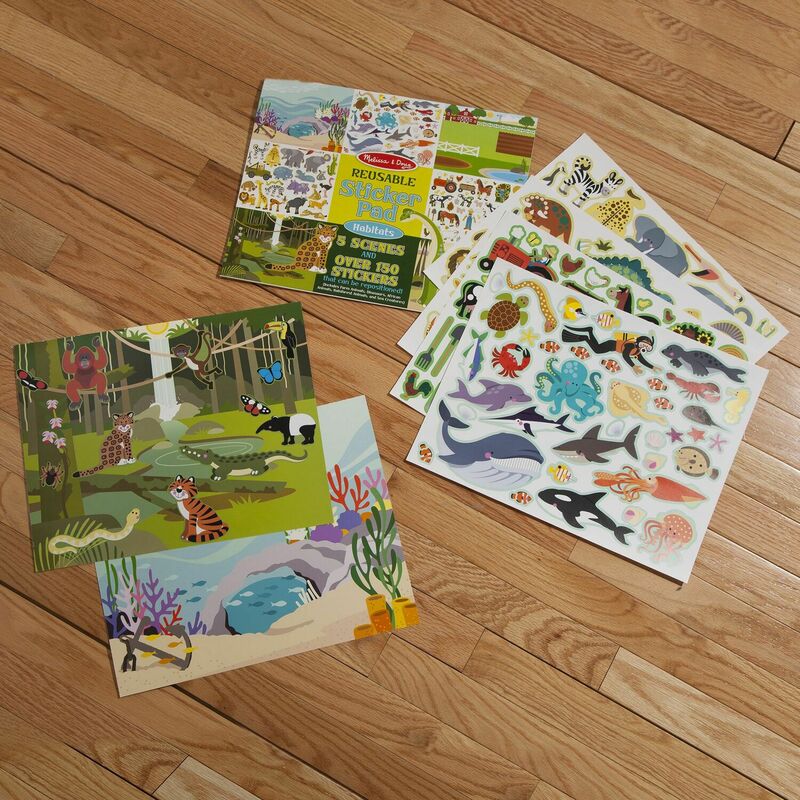 Visit a farm, a prehistoric landscape, a desert oasis, a jungle or the deep blue sea, all in this interactive sticker book! 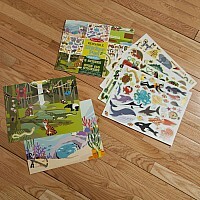 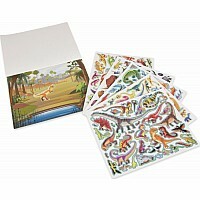 The glossy, full-color backgrounds are ready to be filled with over 150 stickers: Stick a dinosaur by the prehistoric pond and a shark in the ocean-or mix them up and make silly scenes! 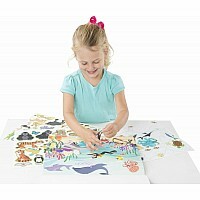 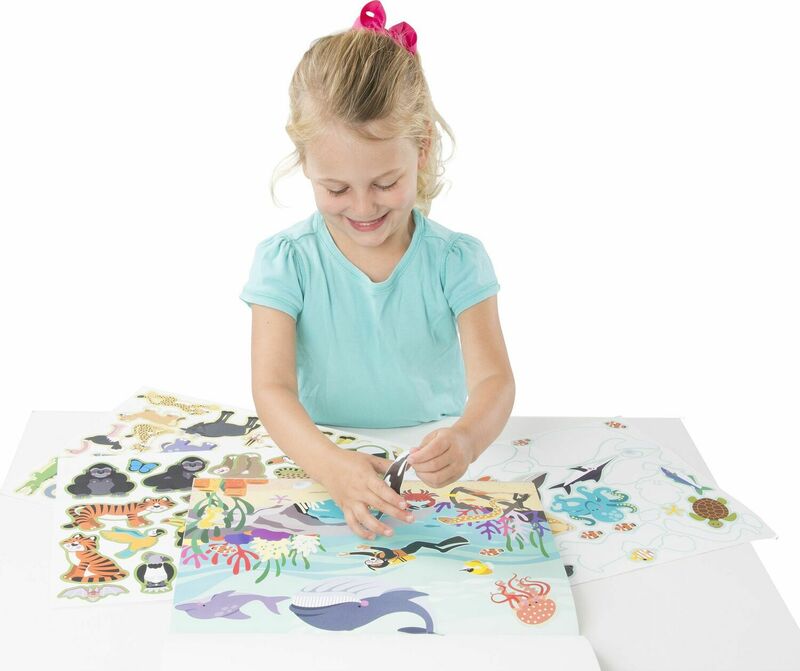 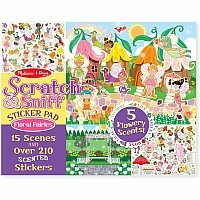 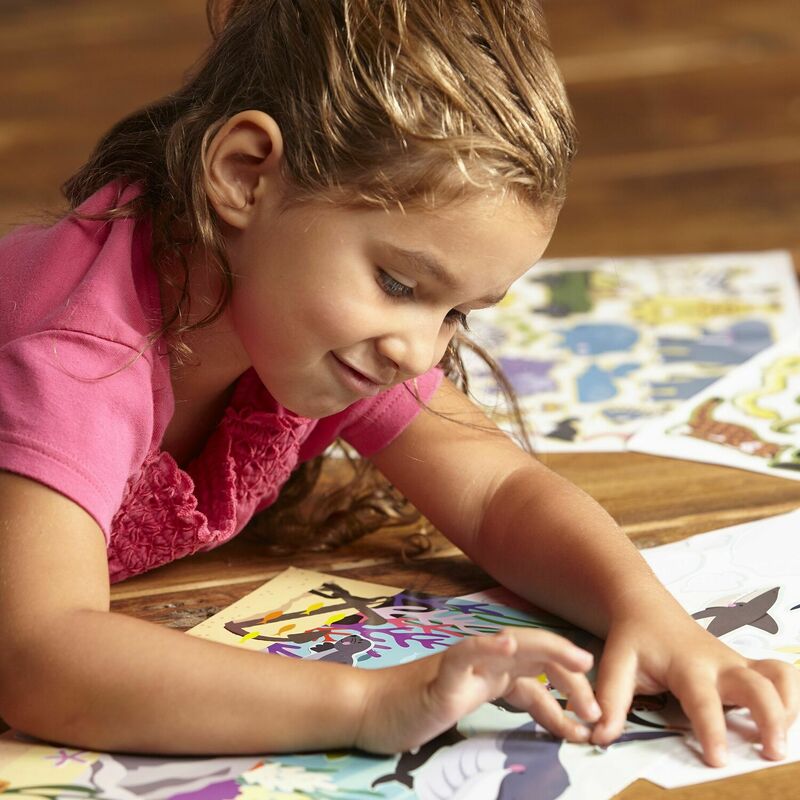 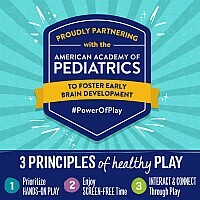 The easy-to-peel vinyl stickers can be lifted off and re-positioned again and again, so kids can follow their imaginations fearlessly. 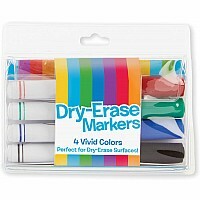 Measures approximately: 0.20 x 11.20 x 14.10 inches..